Welcome to the Geneva, Ohio area! The City of Geneva, the Townships of Geneva, Harpersfield, Austinburg and Trumbull. Want to see something here? Feel free to contact us to let us know what you think or submit content you'd like to see added to our new site. Save Local Now helps you and your community! 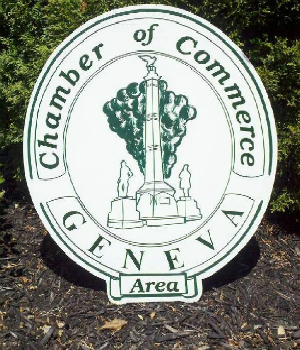 The Geneva Area Chamber of Commerce helps to advance commercial, industrial, residential, professional, civic and general interests in the Geneva area.